As well as providing financial support to the club through sponsorship of our jersey – enabling us to offer the new jersey at a heavily discounted price – the NAB have an offer for members, their family and friends. If you wish to make sure you have the best home loan for on the market, you can deal directly with Emeka, the North West Precinct Manager, or Laura, the NAB Banking Advisor for this district. All you have to do is contact us and say you or someone you know is interested, leave us with your contact details, and we will contact NAB and have them arrange a meeting with you. Alternatively, if you wish you can call Emeka on 0488 337 106, or Laura on 03 5421 9300, tell them you’ve been in touch with us and you’d like to talk to them. As well as one of the lowest home lending rates amongst the banks in Australia (talk to them and see how you go) by going through the MRCC you will also have no application fee, and will get to talk to very experienced lenders and banking specialist who can help with all home loans including Defence loans, loans for Self Employed and so on. There may also be short term promotional offers available from NAB. 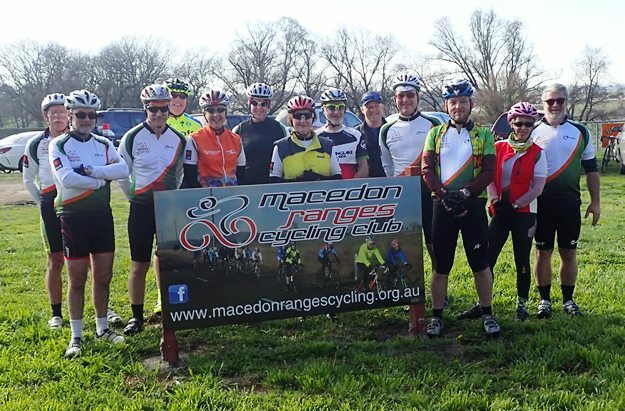 By going through MRCC we also benefit with assistance from the bank, which we in turn use to benefit the club, its members and cyclists in general. The Marx & Weston Signshop. 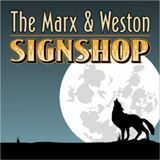 The Marx and Weston Signshop is a generous sponsor of the Club. Please contact them for any signage and signwriting jobs you have.